Wismec recently launched a great Vape Mod, you know? 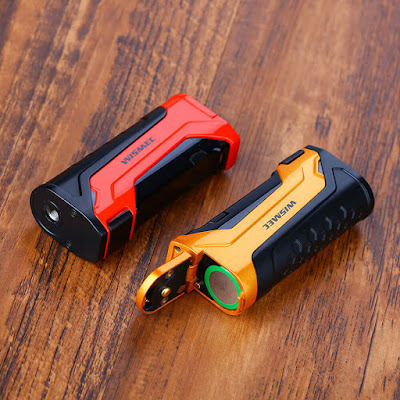 The device is powered by a single 18650 battery and has a maximum output of 80W. Unlike previous products, this device is made by another designer, Jake Barney. To be honest, on this device, I still easily recognize the design style of Wismec. What do you think?